Religious conservatives could be indiscriminately penalised by the Government’s counter-extremism laws, MPs and Peers have warned. In a strongly-worded report, the Joint Committee on Human Rights dismantled the Government’s approach, saying no evidence had been put forward for why new legislation is necessary. The Christian Institute and others have raised repeated concerns about the counter-extremism proposals, saying they will drastically curb free speech. 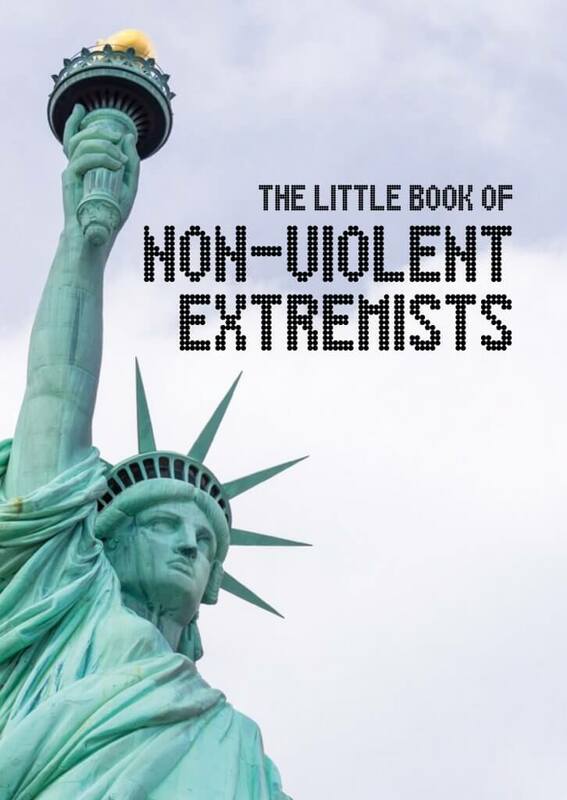 •The Government offered “no impression of having a coherent or sufficiently precise definition of either ‘non-violent extremism’ or ‘British values'”. •Without a clear definition, authorities would have “wide discretion to prohibit loosely defined speech which they find unacceptable”. •Civil orders on extremism will “potentially interfere with a number of human rights including freedom of religion, expression and association”. •The Government’s approach seemed to be based on the false notion “that there is an escalator that starts with religious conservatism and ends with support for jihadism”. The MPs and Peers also noted “very grave” concerns about proposals to compulsorily register out-of-school education settings, such as church youth work. They said they did not support “a regime of routine inspections” of such settings. The Committee, led by Labour’s Harriet Harman, warned that vague legislation would catch many groups “indiscriminately”. Evangelical Christians, Orthodox Jews and others who have conservative religious views and do not encourage violence could all be penalised, it said. Current laws, it said, provided an “extensive legal framework for dealing with people who promote violence” and so far the Government “has not been able to demonstrate that a significant gap in this framework exists”. Responding to the report, the Home Office said it would “carefully consider” the findings and respond “in due course”.